If you have blocked drains Glen Iris, Drain Solutions are providers of plumbing and other underground management services. Why choose Drain Solutions? The answer is simple. We have technical expertise, business integrity and the history to prove it. Whether you want a simple drain repair or a full pipe lining or relining job, you can count on us to deliver. Plumbing and underground management companies that have been in the industry for five or ten years are probably good. However, what we bring to the table is 40 years of practical experience so it’s safe to say that we’ve seen it all! The hallmark of our business has been to offer a fair, transparent and high quality service that deals with the problem head on. 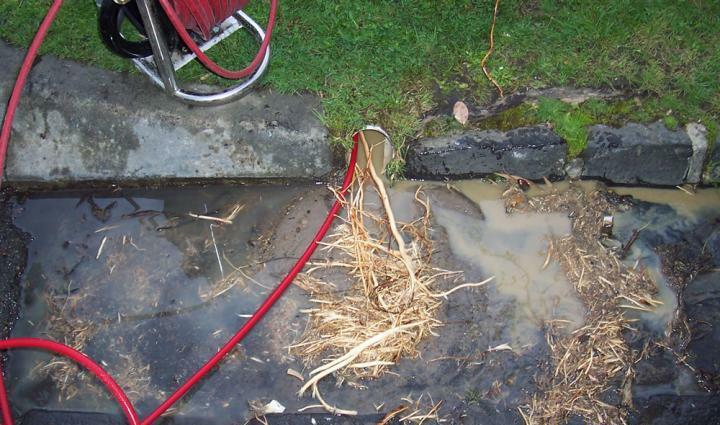 We aim for excellence with each blocked drain or any type of blockage clearing service that we perform. Our innovative pipe relining technology, offers a non-invasive, affordable and a faster method of overhauling old pipes, instead of throwing them away. Whether we’re dealing with sewer pipe relining, toilet sewer clearing or drain repairs, every project is carefully planned and executed to precision. We specifically use our in drain cameras to pinpoint the exact problem so there’s no undue delay in arriving at a solution. Detailed camera inspections produce actual footage which serves as the basis for our plan of action, whether it is in repairing a certain part of the drain, replacing it, or doing an entire relining job. Whatever we need to do, we show you why we need to do it using camera footage. Put a stop to your drainage problems once and for all by hiring professionals who have a solid technical background and business integrity. Call Drain Solutions on 1300 546 348 to book an inspection today.